Everyone has good days and bad days, no matter where they work. The biggest differences between good and bad days is proper planning and preparation. For a business, there is no worse day than when a disaster happens. 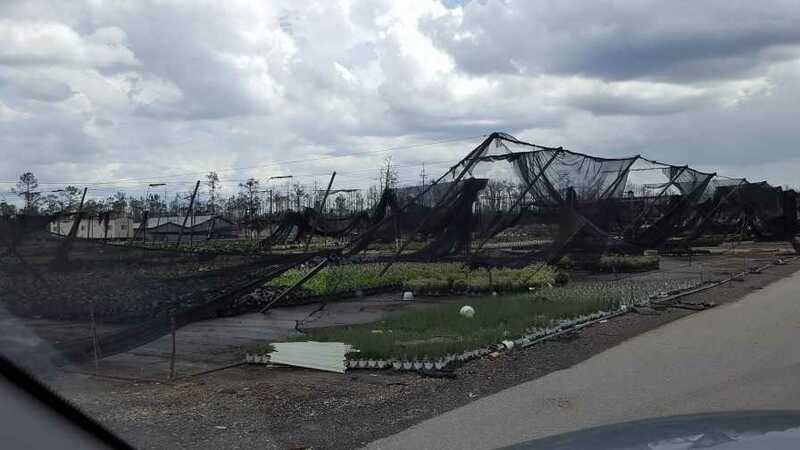 It could be a natural disaster, as in flooding; a hurricane such as Irma or Michael which affected growers in the south, or a tornado; a workplace accident or incident such as a chemical explosion, greenhouse fire (such as this recent one at Murray Farm Greenhouse in Concord, NH), active shooter, or bomb threat; or it could be a compliance emergency, as in when ICE shows up at your door unannounced and your I-9 paperwork is way out of compliance for your H-2B dominated workforce. Recently, we heard about a plant in Illinois where an employee who was about to be terminated came in and began shooting, killing the Human Resources Manager and injuring others. In each of these situations, the one thing you can do as a business leader to reduce, if not eliminate, the impact of such disasters is proper planning. Of the many disciplines within the human resources profession, the importance of risk management cannot be overstated. Does your business have a policy and procedure for fire evacuations? How about for weather emergencies and natural disasters? And, due to the increasing threat of workplace violence, do you have an active shooter procedure? If you do, you have a good foundation. Now, how often do you drill for these situations? If you do not have these policies and procedures in place, you are putting yourself, your employees, your customers, and the entire future of your business at grave risk. There are many risk management policies that every business should have in place. Additionally, a disaster recovery plan is of utmost importance. Many of these disasters are as unpredictable as the weather. And though it is not possible nor plausible to create a policy for every imaginable scenario, with a robust core of policies and regular drills, you will be appropriately equipped to handle nearly any such unfortunate circumstances. Depending on the size of your company, the industry, and the nature of your business, your policies may be more or less robust. Some elements from the sample policies on SHRM’s website may duplicate, so it may not be necessary to have all of them. Though each policy should be customized for your business, there are some common elements that all businesses should have in place. First, it is important to have an updated phone tree and communication plan. In the event of any emergency and disaster, it is critical to identify where all employees are and that they are safe to the best of your ability. Additionally, you will want to communicate effectively and efficiently to all employees any and all appropriate and time-sensitive information. Second, you will want to make sure drills are developed, a regular schedule to implement the drills is set, and that details about the drills are retained. In the event of a government audit pre- or post-disaster, documentation of drills will be helpful. The regular execution of drills will help the processes become second nature for the employees and reduce or eliminate risk. Finally, it is critical that safety captains, marshals, or whatever title you want to call them, be determined for every location, floor, shift, or other such grouping is appropriate within and throughout the company. These people should be chosen or selected from all levels of the company and not just leadership. Their role is to make sure their zone is clear, employees are safe, and heads are counted. They should be effectively trained, and such training documented in employee files. People are a business’s most important asset. People include employees, management, clients or customers, and the community in which the business resides. By following these recommendations, your business will not only increase the chances of keeping people safe, you may also find a financial benefit through reduced business insurance costs when you keep your insurance carriers appraised of the steps you are taking. 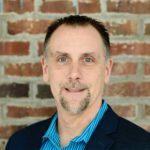 Michael Maggiotto Jr, PHR, SHRM-SCP is a Sr. Human Capital Advisor at Best Human Capital & Advisory group and leads the human resources advisory services as well as providing retained executive search. He developed the firm’s WR2 HR Analysis designed to identify the Wins, Risks, and Remedies for horticulture and other niche industry companies. See all author stories here. 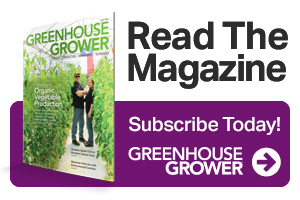 Todd Downing ([email protected]) is a Managing Partner for Best Human Capital Advisory Group and leads the Horticulture & Green Industry executive search and advisory services. He has more than 30 years of experience in the industry and a passion providing support to its continued professional growth. See all author stories here.